Vintage-inspired treble boosters will colour your tone, but in contemporary stompbox form you have the option to switch them off. Modern boosters generally focus on preserving or even enhancing the natural tone of your guitar and amp. 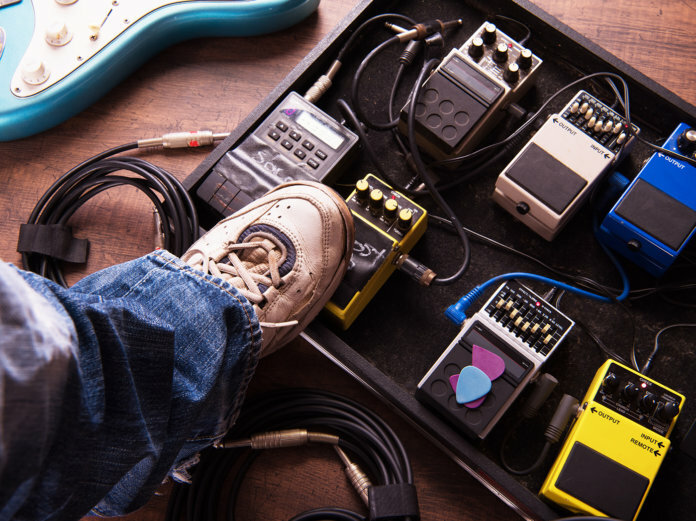 Others replicate the circuitry of specific tape echo preamps for more specialised boost flavours, and boost features are often combined with reverb, tape echo and tremolo pedals. Also consider compressors and low-gain overdrives. If you want authentic looks as well as tone, you’d be hard pressed to beat this one for attention to detail. It’s wired point to point on tag strip with authentic-spec components. The downsides are the same as the originals – no footswitching and a fixed frequency range. Mike Matthews introduced his first booster in 1968 in an attempt to produce a distortion-free sustainer. Originally, the LPB-1 was housed in a box with a protruding jack that plugged straight into a guitar. The current production version is billed as a spot-on reissue, but it’s housed in a stompbox enclosure with a footswitch and a boost control. The original Klon has long been out of production and there are now countless clones. The JRAD Archer probably has the best claim to being the closest thing to a Klon because it was developed in collaboration with Bill Finnegan, the man behind the originals. Most agree it gets very close indeed for less than a tenth of the price. Jimmy Page, Eric Johnson and Eddie Van Halen famously used the Echoplex EP3 preamp as a boost, but few would want to carry a bulky tape echo to gigs these days. 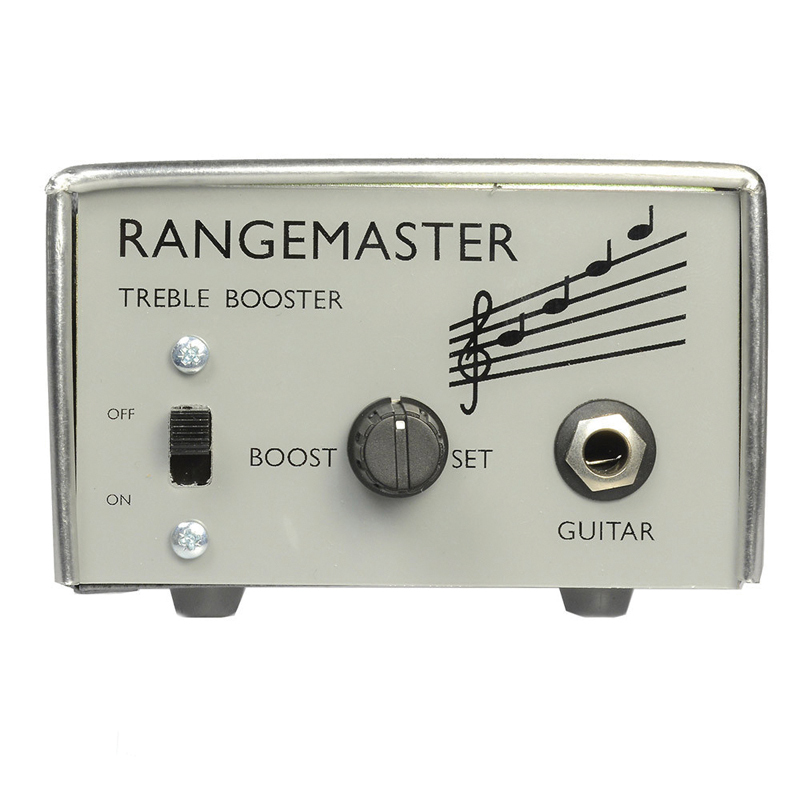 The EP Booster is a mini pedal containing an EP3-style preamp with internal boost frequency and EQ setting switches. For more info on the history of boosts, check out this guide.